Earlier this year Sen. Kimberly Yee (10th LD) presented the Arizona Court Reporters Association a Senate Proclamation on the Arizona Senate Floor in honor of National Court Reporting and Captioning Week. ACRA leadership was then also introduced and recognized In Session before the full Senate body, as Sen. Yee generously praised the historical significance of court reporters and captioners in American society. 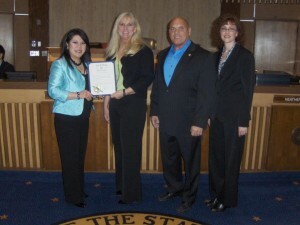 We are deeply humbled and grateful to Sen. Yee and her staff, and to the extraordinary membership that we serve. 2) Independent locally-owned reporters are truly impartial, not owned by the carrier, and will not subject you and your client to unethical business practices by being contracted to a party-in-interest. You have the right and duty to demand your client is protected from themselves at every turn in the litigation process. 3) Your local reporter, the individual who actually attends your deposition, is personally vetted by YOU and your firm, not by an uninformed bean counter on the other side of the country who doesn’t trust your judgement, and who has been duped by a slick national marketing campaign. 4) Locally-owned agencies reinvest money into the local and regional economies; they do not siphon off significant dollars to other states, regions, counties or countries. You have the power to strengthen and enrich YOUR community. 5) Locally-owned agencies have a proud long-term track record of consistent, professional commitment to providing attentive, value-added services to their market and clients. 6) Volume discounts come with a price and are no bargain when the service rates for the network firm you have been calling are appreciably higher than the comparative service rates of your local reporter-owned reporting agency. 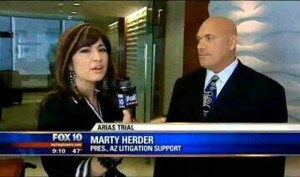 7) Arizona court reporters are bound by a Code of Ethics that addresses, among other things, a prohibition on kick-back incentives for scheduling with the agency, as well as establishing contracts at below-customary rates, which would compromise, or give the appearance of compromising, the necessary impartial role of the court reporter in proceedings. National reporting firms have used the defense that they are not bound by this same Code. A unique defense to skirt ethical violations, until you and your client are on the opposing side. 8) Arizona licensed CRs are required to attend continuing education seminars on relevant local rules, updates, technology and business practices in order to maintain their certification. 9) Local reporter-owned agencies know the importance of providing upfront, itemized billing without hidden costs or overcharges to cover incentive programs. 10) Reporter-owned agencies have been historically efficient at networking among themselves with known, personally-vetted peers to provide coverage for the legal community, and offer the highest level of service available at the most economical cost. A-Rod’s lawyers want to ensure privacy of the Record as he is being questioned about personal medical issues. 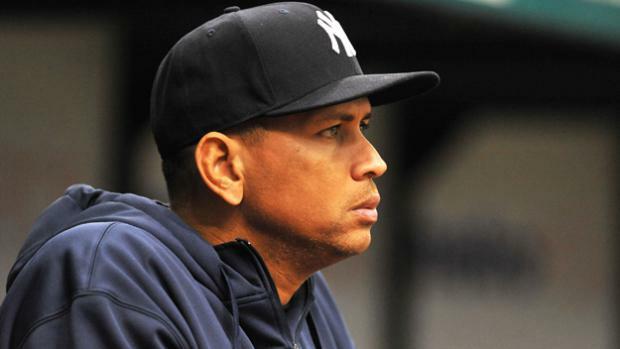 Rightfully, the judge has indicated, as with EVERY witness, that there are valid concerns about sensitive medical queries becoming public, as A-Rod’s counsel seeks to avoid leaks of his testimony. But what about your client’s transcript? Or, is your client making you an accomplice to violating Federal HIPAA compliance? What if the reporter works for a national, third-party contracted firm that, like most, are completely unregulated by the host state in which the deposition is being taken? Once that …reporter “turns in” the electronic file of the transcript to his/her out-of-state contractor, (shares custody/control), what protection or prohibition is there from that testimony & private personal information going public once it resides in the massive database of the out-of-state, unregulated, third-party contractor and their carrier clients? These are the issues that state leadership across the country demand that we in the legal and reporting community address and shore up, in spite of all the feigned indignation that we would dare impugn the Great and Powerful Oz, who publicly market and advertise that they pass around data with their other clients like Chiclets at a border crossing.